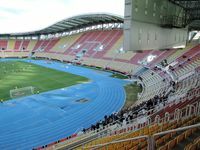 The ground exists since 1947, but construction of high quality stands began no sooner than in 1978. 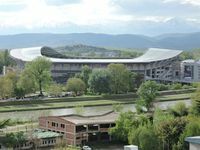 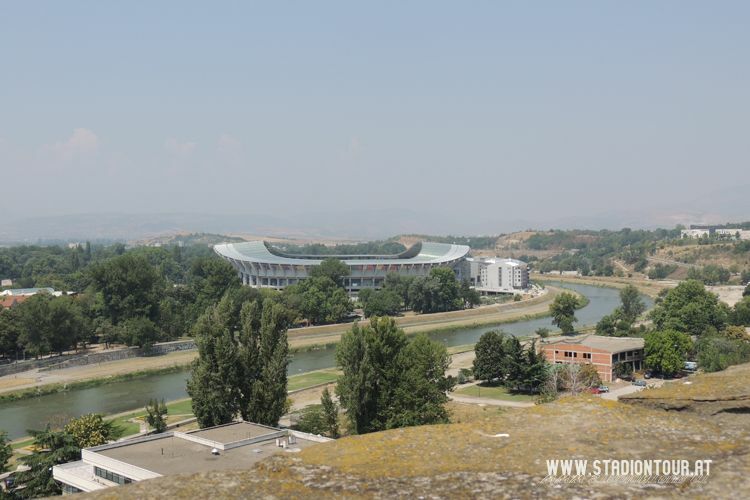 Two years later new south grandstand was opened and soon became famous due to its steepness and capacity, highest in all of Macedonia. 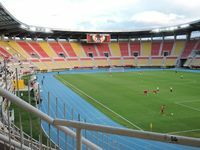 However no further works were carried out until 2008, when construction of almost identical structure began on the other side of the pitch. 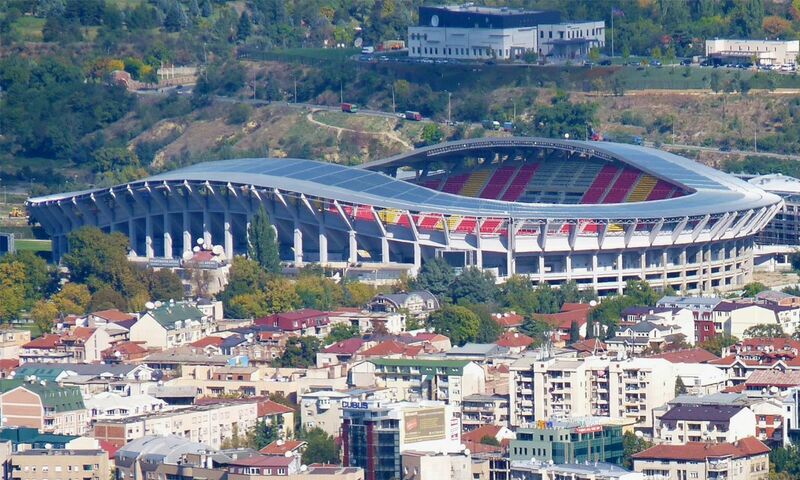 By 2009 the new one was ready and older one renovated. 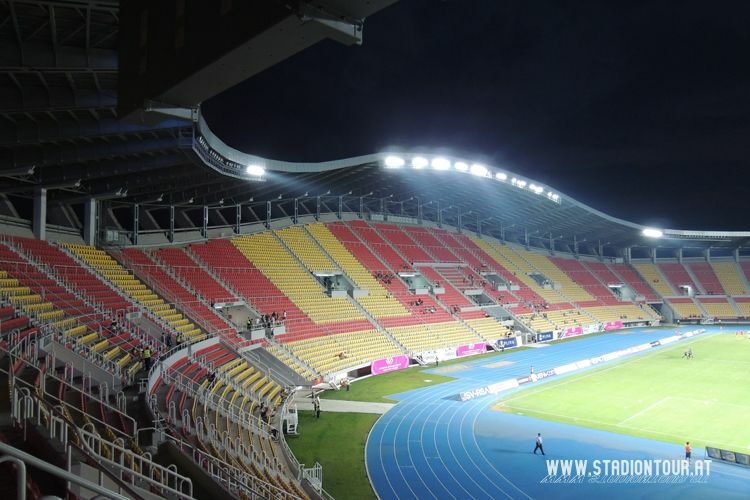 Then came time for end-stands. 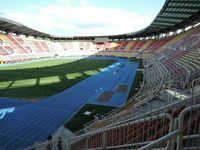 Further works on new pitch and athletics track were scheduled for 2011-2013. 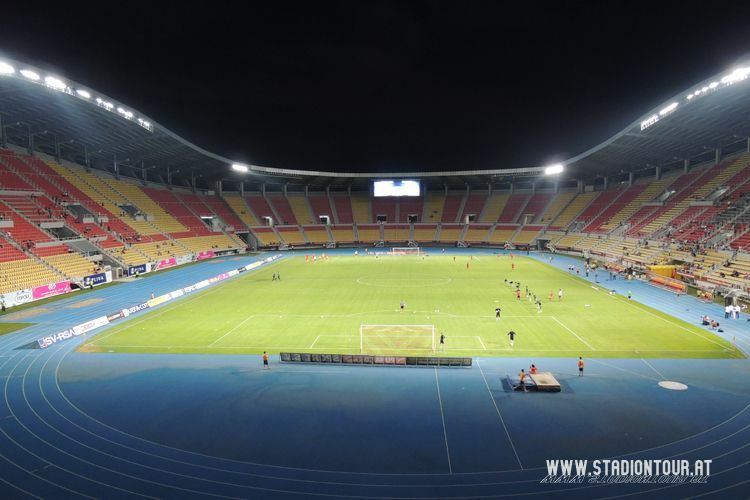 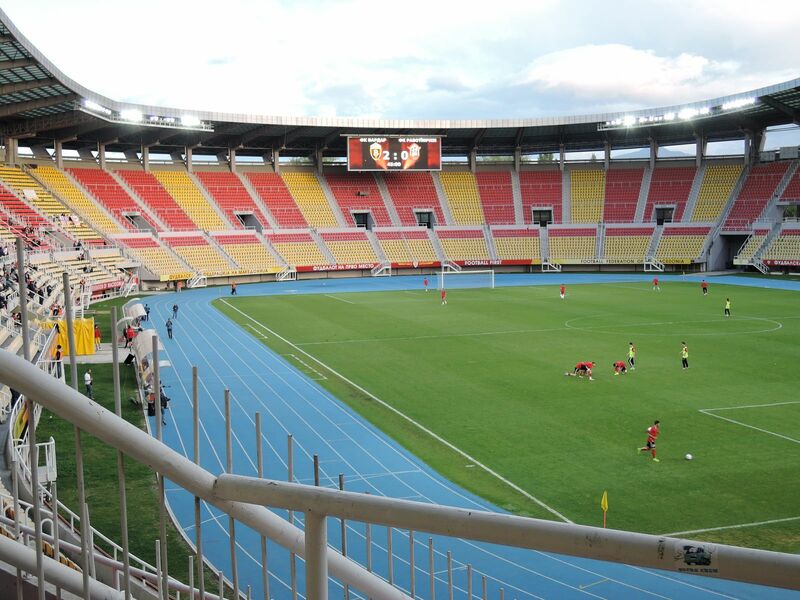 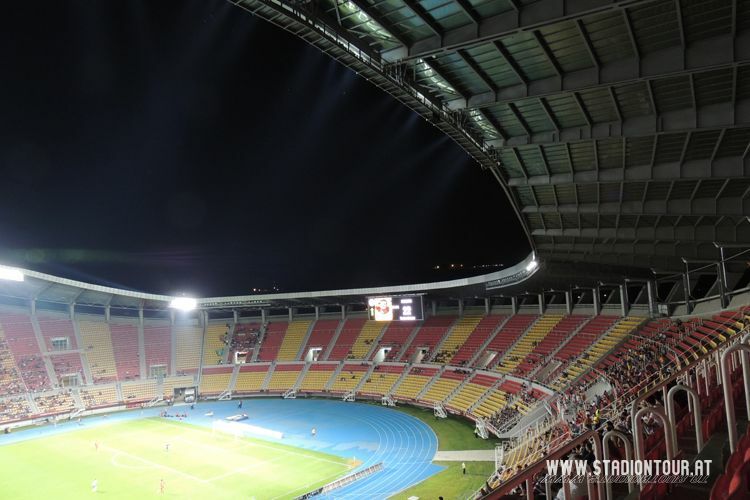 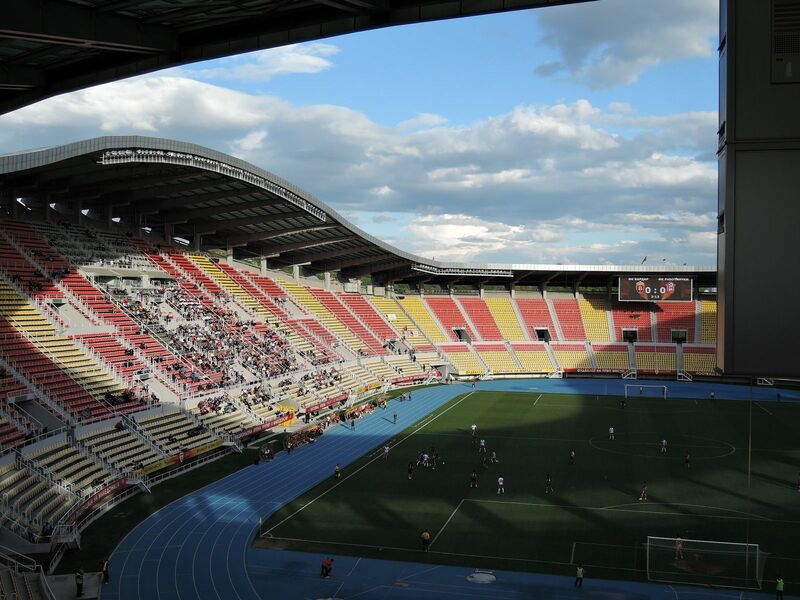 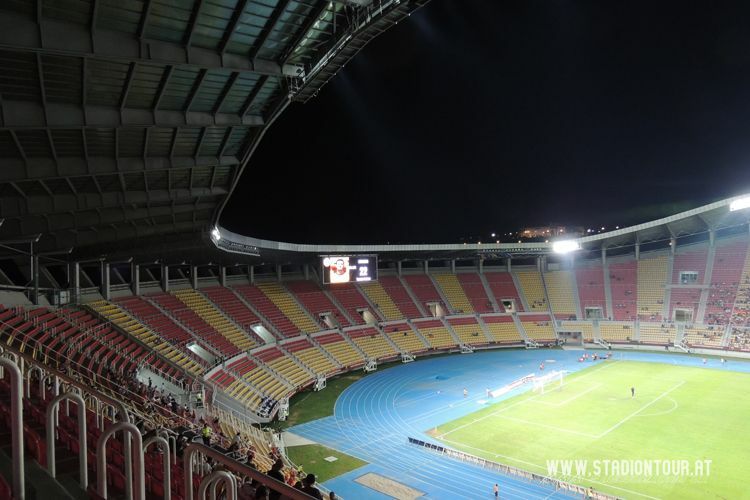 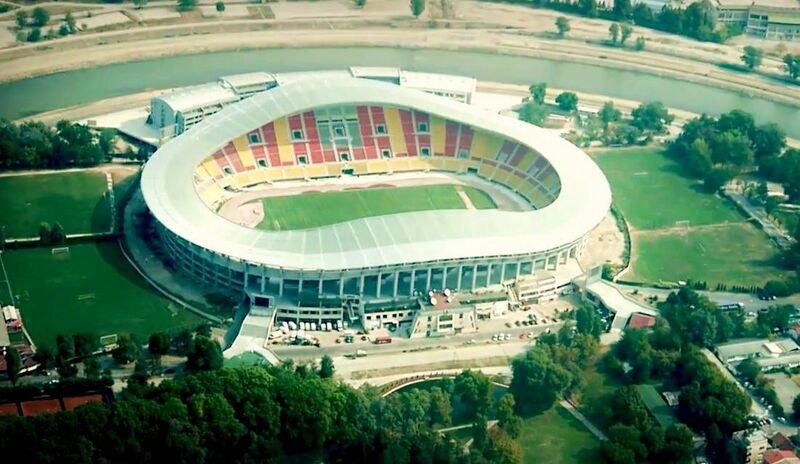 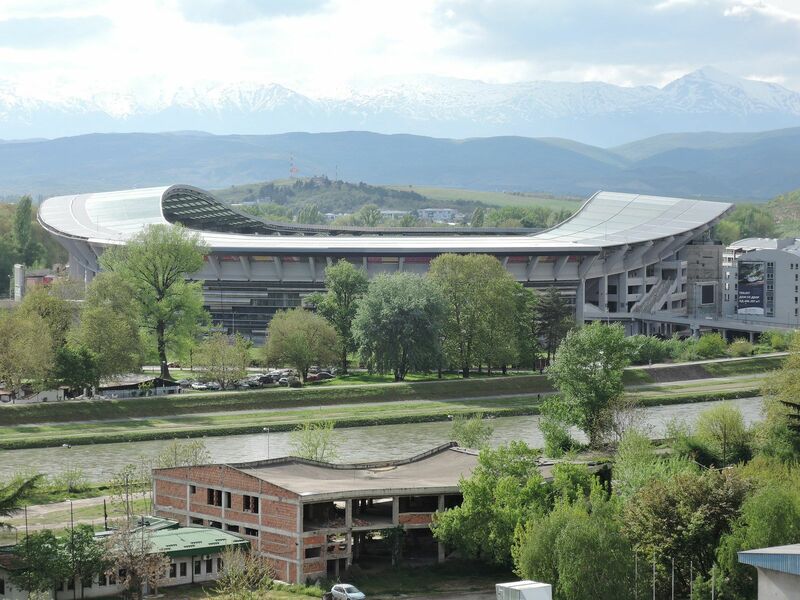 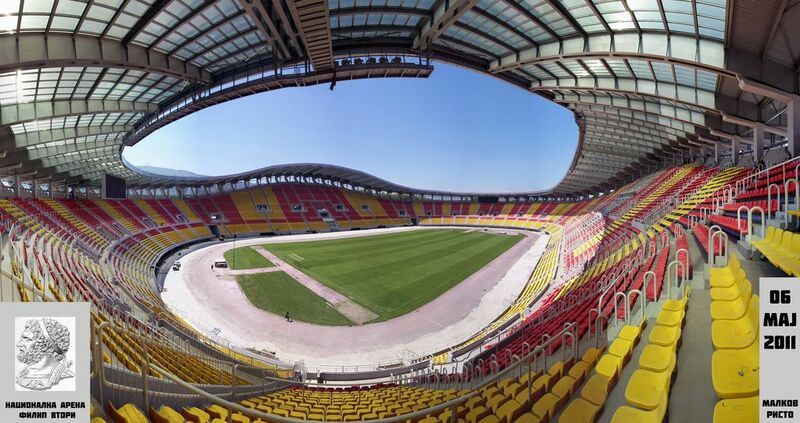 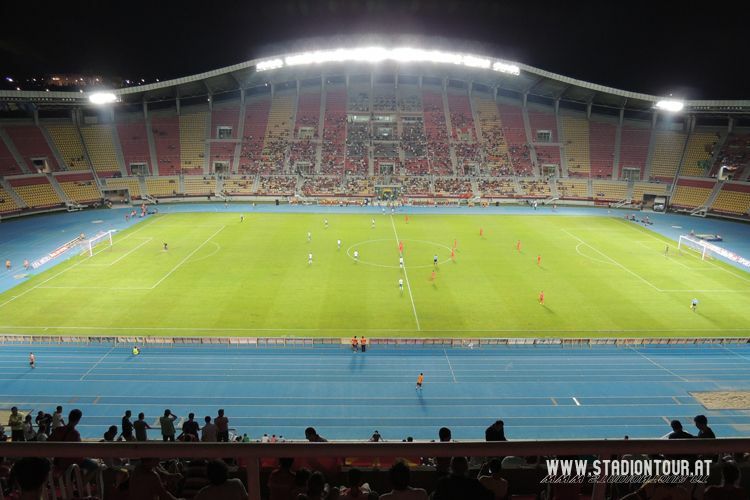 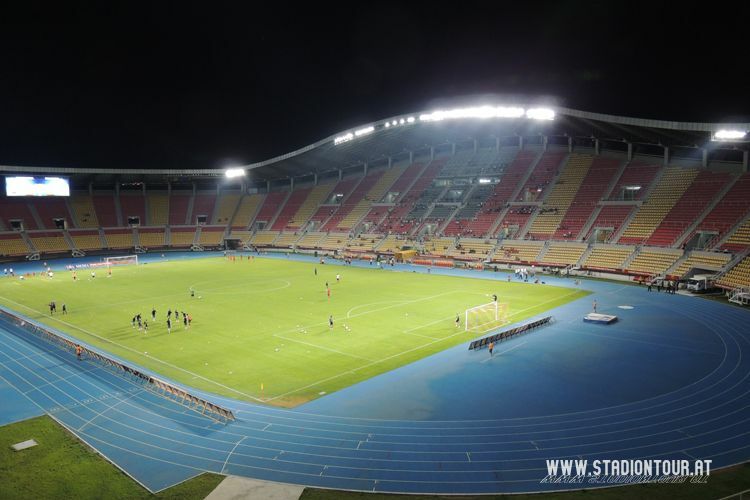 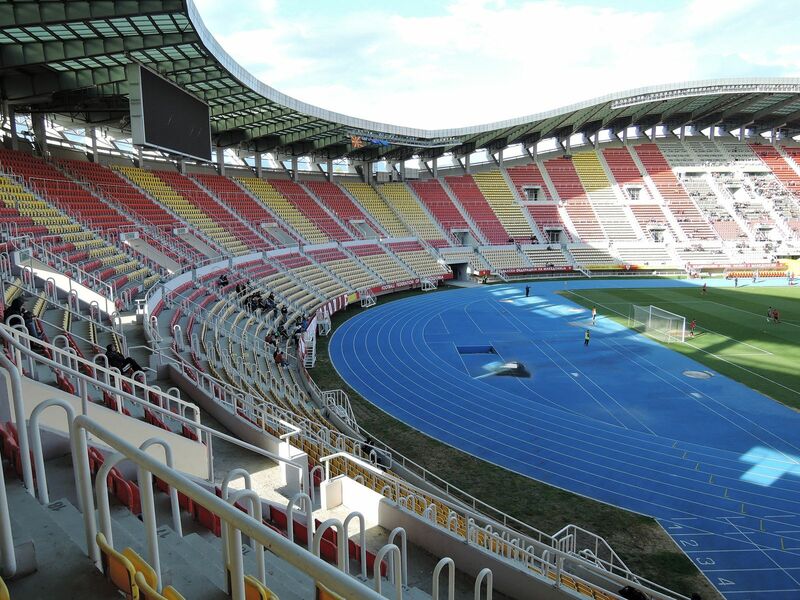 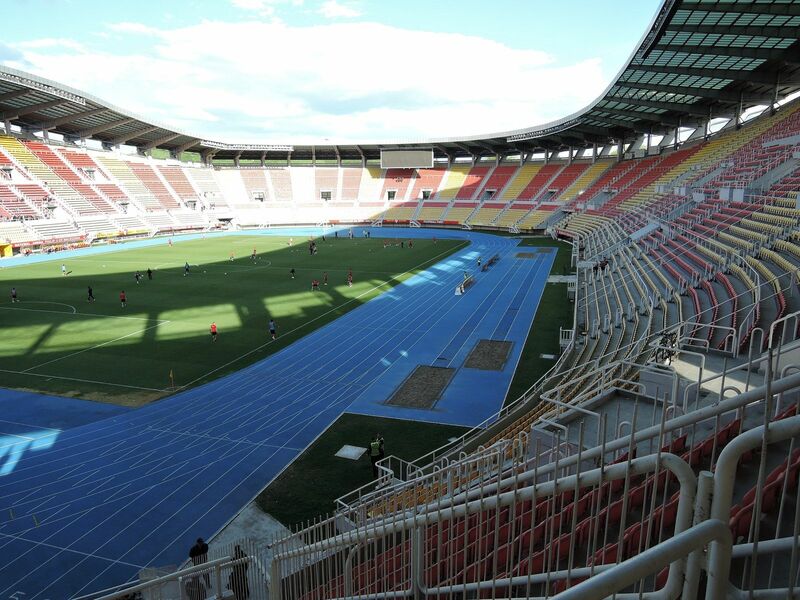 The ground soon became host of almost all important games in Macedonia with national team leaving it very rarely and tenant clubs Vardar and Rabotnički giving it day-to-day use with most European games in Macedonia being also played here. 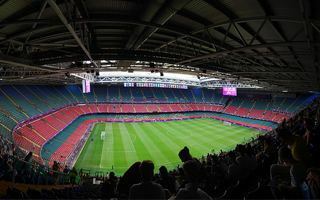 In the summer season it is also used as major concert venue, attracting crowds of 20,000-40,000 for domestic performers’ gigs. 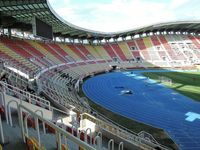 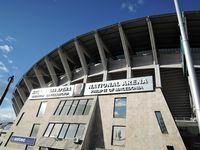 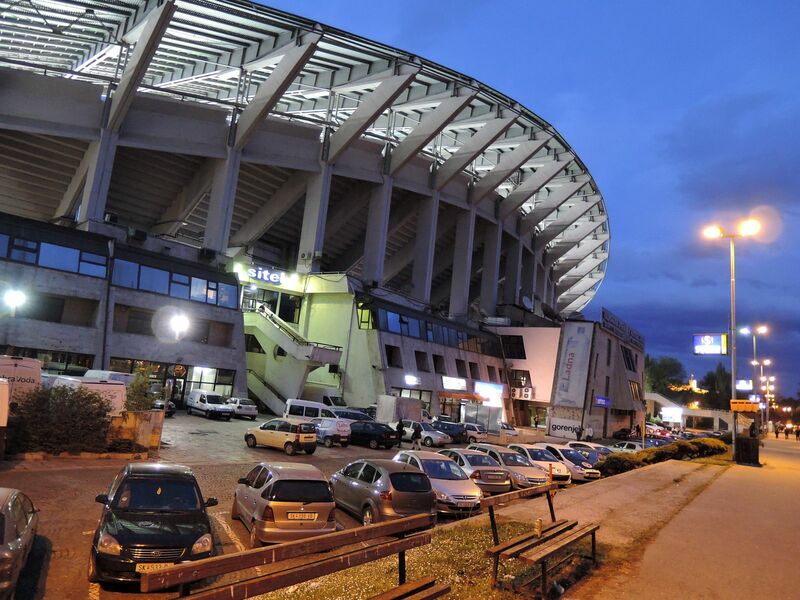 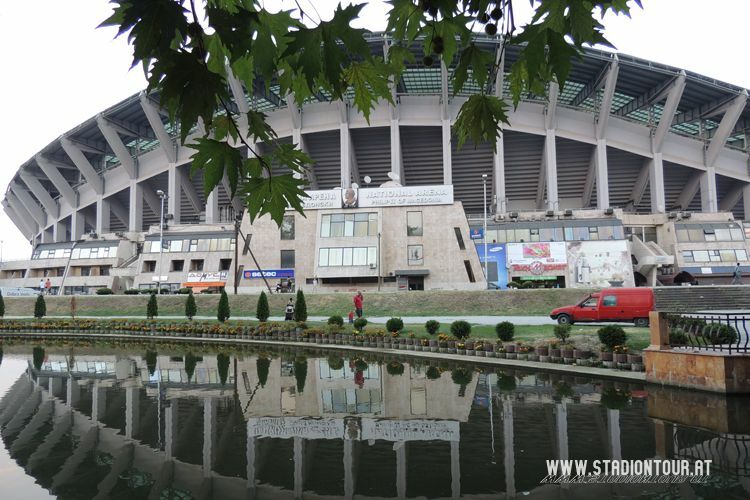 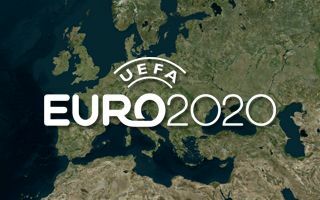 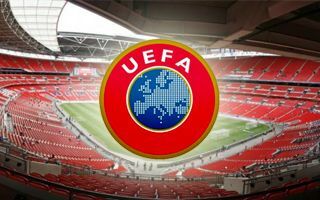 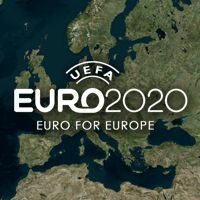 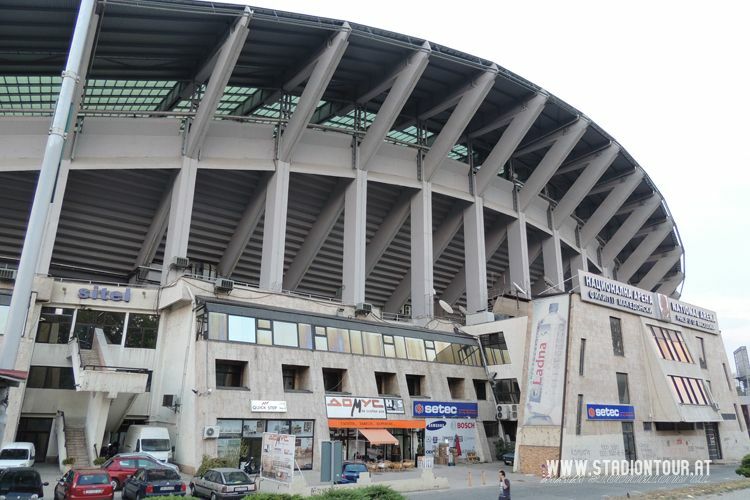 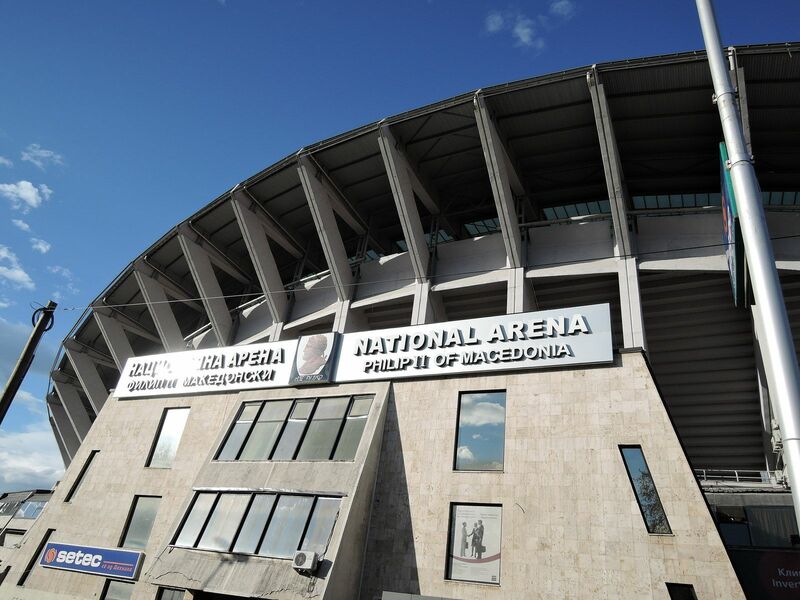 In 2009 name has been changed from Stadion Gradski (Municipal Stadium) to Nacionalna Arena Filip II Makedonski, celebrating the ancient king of Macedonia.